FREE Guardian Mite Spray For Plants Sample! You are here: Home / FREEbies / FREE Guardian Mite Spray For Plants Sample! 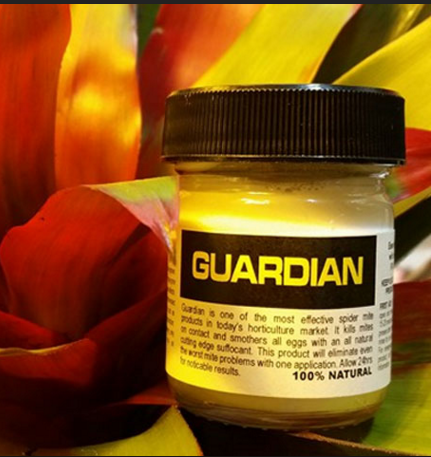 Get a FREE Guardian Mite Spray For Plants Sample! Guardian Mite Spray is one of the most effective spider mite products in today’s horticulture market. It kills mites on contact and smothers all eggs with an all natural cutting edge suffocant. Just fill out the form to get your FREE Guardian Mite Spray For Plants Sample!